If you already have your Cosmetology License, you’re ahead of the game. But if you are re-locating to our state, you can’t just set up shop and get to work. Your state’s license will need to have reciprocity with California. You’ll need to meet the required training hours and exam scores set by the California Board of Barbering Cosmetology regardless of where your license is from to transfer your cosmetology license to California. Here’s how you can transfer your license to the booming beauty industry in sunny California! You will also need to have your state provide the California board with verification of your current license. It cannot have been revoked, suspended, or restricted in any way and needs to be in good standing. It needs to have been active for three of the last five years, during which you haven’t been convicted of a disciplinary or criminal charge. If you meet those requirements, mail your application to the board (2420 Del Paso Rd #100, Sacramento, CA 95834), along with your payment. Once your application is received, processing should take about three weeks. If you haven’t used your license in three years, you will be required to take the State Board Examination all over again. And the state will need to contact your previous state for any records. Pass the exam and receive your license, allowing you to practice in any part of California. The license for Cosmetology in California requires 1600 hours, 3200 Apprenticeship hours, and 220 related training hours. The state does allow you to become an apprentice in either barbering or cosmetology, if you wish to take advantage of that. 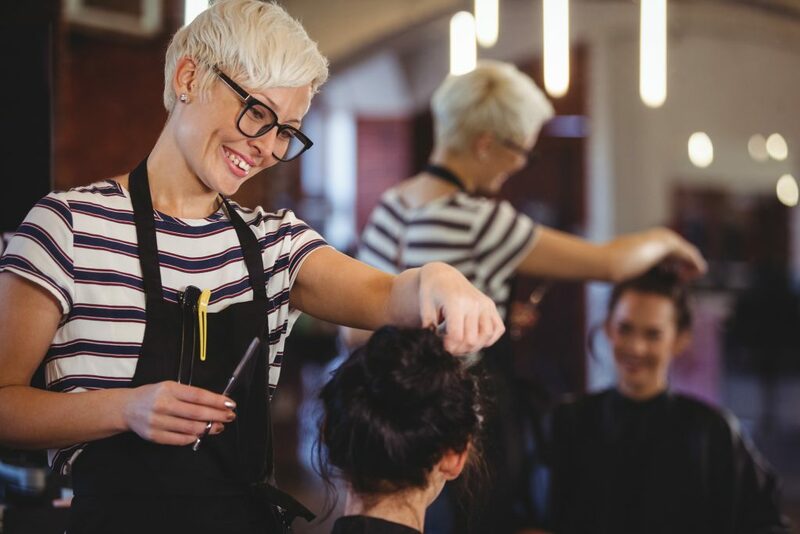 Even though it’s not required in California, you may wish to take some continuing education classes to stay up-to-date on trends in the beauty industry, especially as a lot of salons will require current knowledge as a condition of employment. Whether you need training from the start, completion of your training from another state, or some continuing education as a refresher, contact Salon Success Academy today. We have campuses across the Inland Empire area of California and would love to help you restart your Cosmetology career.